With both Heavy and Medium Duty Trucks with both Peterbilt and Hino our Jackson Group Sales team can help you find the best truck to fit all of your needs. 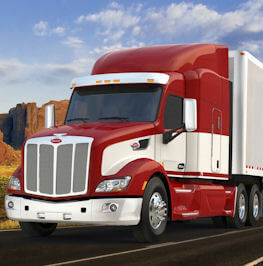 The Jackson Group Peterbilt stores have received many of Peterbilt’s highest dealer awards for the last eight years including five "Peterbilt Dealer of the Year" awards, and two of Peterbilt’s most prestigious and coveted awards - “The North American Dealer of the Year” in 2013 and 2008. To receive these awards, a dealership must excel in several key measurements such as financial management, market share, market growth, parts, service, sales, and customer satisfaction. World class sales, service, parts, and leasing! Jackson group Peterbilt has received Peterbilt’s highest dealer awards for the last eight years Including five Peterbilt Dealer of the Year awards! 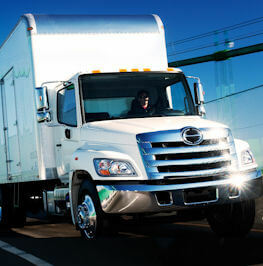 The highest quality trucks on the road! Serving you with 13 dealership locations in 4 states! 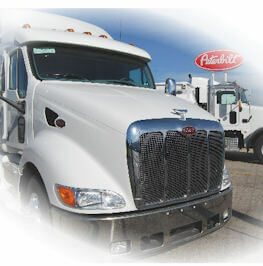 Call today to talk with one of our experienced sales people to find your new or used Peterbilt or Hino today! 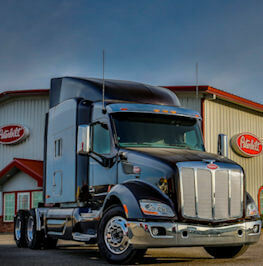 The Jackson Group Peterbilt of dealerships have also received multiple Platinum Oval awards from Peterbilt recognizing them for top sales, service and performance excellence in the industry. 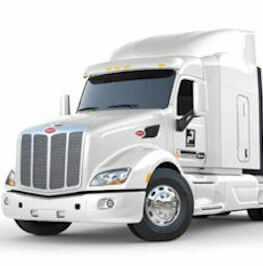 With our full line of Class 6-8 trucks, proven array of TruckCare aftermarket support programs and respected network of independent North American dealerships, Peterbilt continues its legendary industry leadership. 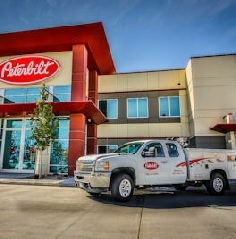 Driven to satisfy the unique needs and job challenges of our customers, Peterbilt custom manufactures each truck to customer specifications. And whether the order calls for a fully-appointed owner/operator truck or a unit spec'd to fleet requirements, each is manufactured to the same critical quality standard. 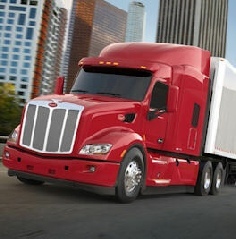 Peterbilt's conventional models, for example, feature a precision-tooled, lightweight aluminum cab, a variety of suspension systems for a smoother, quieter ride, and a three-piece, 20-bolt crossmember/gusset unit for extra frame durability. Jackson Group’s Service Team is second to none! 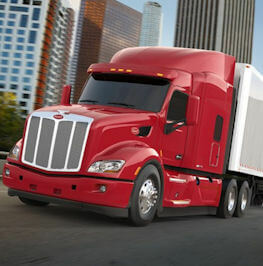 With highly trained and dedicated technicians we can take care of all of your truck servicing needs. 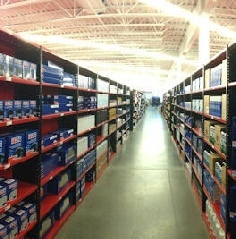 Our Parts specialists are highly trained and ready to help you find the parts you are looking for. Jackson Group has access to over 50,000 parts to support any customer needs. Long term and short term Leasing and Rentals for all of your Leasing needs. Talk to a member of our Leasing team today!